The data migration is always starting from data export routine. First you should save Thunderbird address book to the file format which can be imported then to Microsoft Outlook. However it is not always possible. 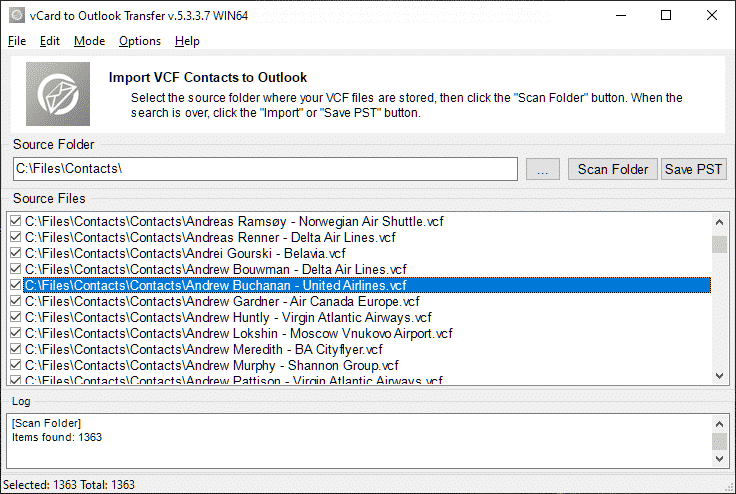 Depending on Thunderbird version it may allow to export contacts to .VCF (Virtual Contacts File) or only to .CSV (Comma Separated Values) format supported by Microsoft Excel. Following instruction guides you on how to import Thunderbird contacts to Outlook in both cases. To start the address book export you should run Thunderbird and open the Address book. User may have multiple address books so you have to select which one will be exported, then click “Export” and choose the output format. After that it is remaining to save exported data to the desired location. This will save selected address book contacts into the file of selected format, which can be imported the to Outlook and converted to Outlook contacts. 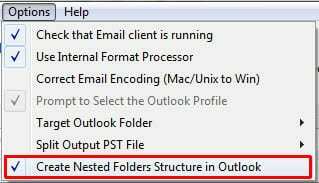 There are two different methods to import contacts to Outlook and they are depending on contacts file format. Articles below describing the both procedures step-by-step. 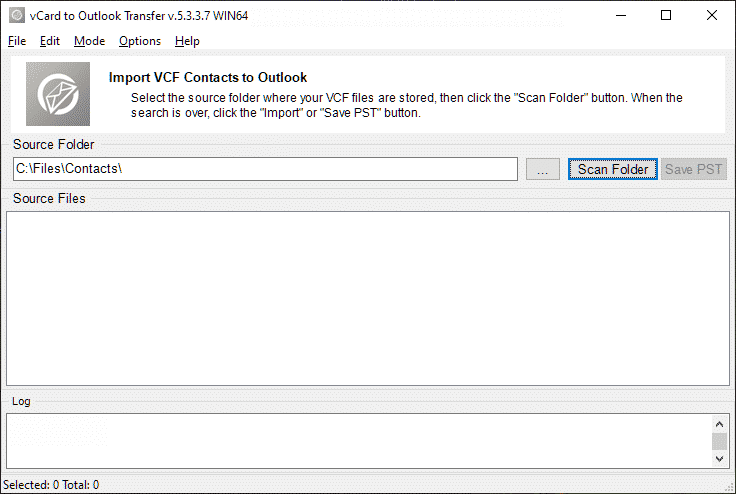 Following part describes the most convenient and semi-automatic procedure of importing contacts from virtual contacts file VCF file to Outlook. When conversion is finished, close the converter and use Outlook menu File > Open > Open Outlook Data File… to open the PST file containing the imported contacts. When conversion is finished, close the converter. Now you may organize your contacts inside Outlook. Some Thunderbird versions may export emails only to comma separated values (CSV) file. This file can also be imported to Outlook, however it requires more manual work. Following part describes the manual importing method, however there is no other way to import contacts from comma separated (CSV) file yet available. Run Microsoft Outlook. If you just installed Outlook, it will offer you to follow the configuration wizard. Please follow it to the end as importing is possible only if Outlook profile exists and configured. Click Outlook menu File > Open > Import to open the “Import and Export Wizard”. Choose “Import from another program or file” in a list of actions to be performed. In the “Select file type to import from” dialog choose “Comma Separated Values (Windows)”. Click “Browse” and choose the CSV file. Configure other options if needed. You may leave them unchanged. Select “Contacts” in the “Select destination folder” dialog. The fields mapping procedure allows to specify the matching of source and target fields. Each contact field in Thunerbird have their own name, the same is for Outlook contacts. However field names in Outlook and Thunderbird do not match. For example Thunderbird field called “Organization” and corresponding Outlook field called “Company”. The proper field mapping should be specified for each contact field. Click “Map Custom Fields …” button and specify the fields matching by dragging values from the left panel (values related to source file) and dropping them on the appropriate destination field on the right panel. 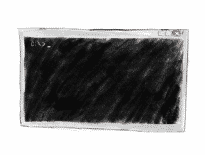 To remove fields from the field mapping you may drag them back from the right to the left panel. You may ignore some fields or map them randomly, however remember that their values will appear in Outlook in the contact fields that you have specified. When all fields will be mapped click “OK” and then “Finish” button to start the conversion. Progress indicator will appear and Outlook start importing contacts from .CSV file according to the specified fields mapping. Conversion may take a few minutes and cannot be cancelled. This article described all possible methods to import contacts from Mozilla Thunderbird to Microsoft Outlook. 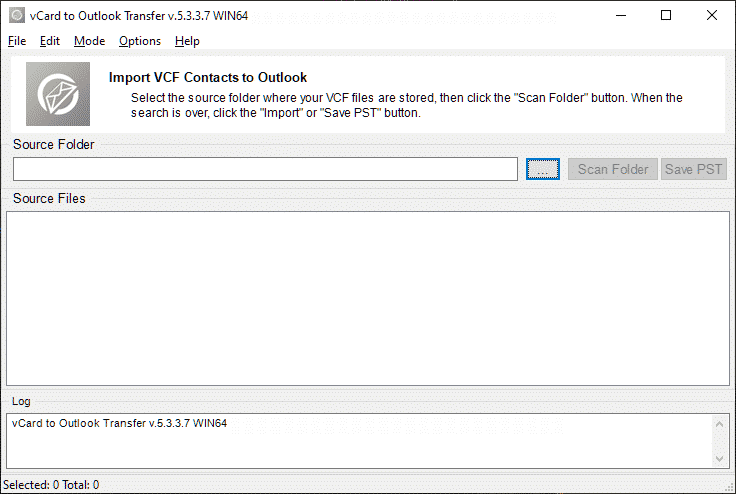 As you see, vCard format provides more flexibility and allows to import contacts in few easy steps, however there is a lot of manual work in case if Thunderbird allows only CSV data export.